In the past few years UBC has welcomed several new sport and recreation facilities — from the innovative Aquatic Centre to the 8,000-square-foot ARC fitness centre — as it strives to meet a critical need for recreation space on campus. With the new buildings comes the addition of improved accessibility features ranging from ramps to powered doors, elevators and an aquatic lift. 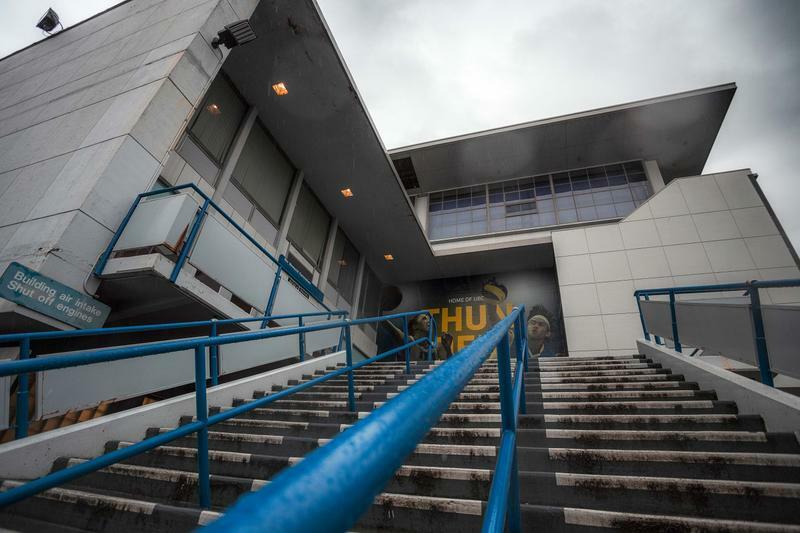 But the reality is that UBC’s aging sport facilities may never meet the physical accessibility standards of newer buildings, according to Kavie Toor, UBC Rec senior director of facilities, recreation and sport partnerships. Toor said UBC Athletics is hoping to revitalize the gym as part of UBC Game Plan, a 20-year strategy designed to improve the limited, overcrowded and aging recreation facilities on campus. In the meantime, it remains “the least accessible of all the [sport] facilities,” he said. In 2014, the Centre for Sport and Sustainability (CSS) released an accessibility report in partnership with UBC Athletics & Recreation, Conferences and Accommodation and the Office of the Vice-President, Students. CSS used Planat, an online accessibility tool developed by the Rick Hansen Foundation, to issue an accessibility score for each venue used at the Special Olympics in 2014. The report found a gap in physical accessibility between newer and older buildings. 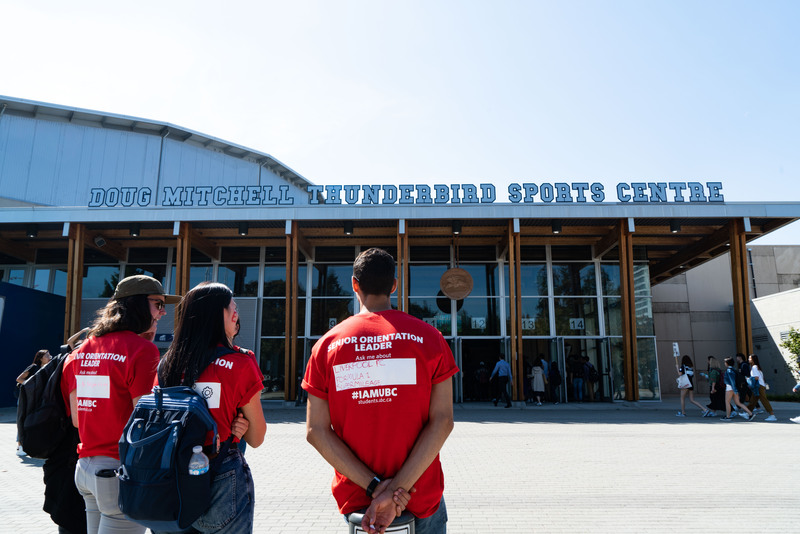 Doug Mitchell Thunderbird Sports Centre, which received a score of 3.2 out of 5, was renovated in advance of the 2010 Olympic and Paralympic Games. War Memorial received 3.0, the second-lowest rating of the venues that were surveyed. There is only one fully accessible entrance to the building, and spectators who use a wheelchair cannot access the bleachers. The 51-year-old Thunderbird Stadium scored 2.9 due to inaccessible pathways, washrooms, seating and service counters. Toor said Athletics and Recreation made changes based on the report’s recommendations, such as retrofitting ramps and improving signage. UBC must adhere to the BC Building Code and its accessibility requirements. Older buildings weren’t designed with accessibility in mind, and it wasn’t until the 1970s that disability rights advocates helped usher in province-wide regulations. Campus and Community Planning, which is responsible for planning, designing and regulating buildings on campus, follows the principle of universal design — a set of seven accessibility guidelines which mandate designers to consider equitable, flexible, simple, perceptible, intuitive, easy-to-use and spacious accessibility features. 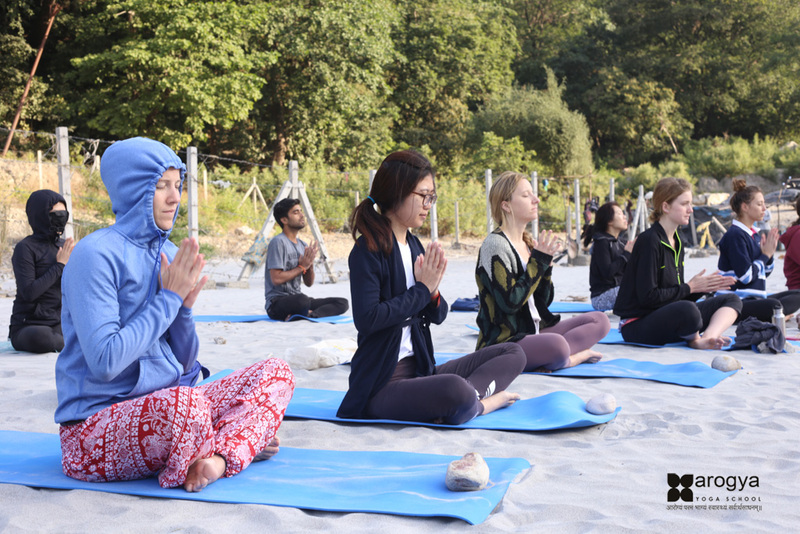 Toor said that while UBC Recreation embraces the concept of universal design and continues to improve its facilities, physical upgrades are not the only approach toward inclusive recreation on campus. UBC Rec offers intramural parasports, including wheelchair basketball and rowing, and made its annual Storm the Wall event wheelchair accessible.